Local Bands and Fun Activities entertain the Spectators which are also Beer Drinkers that day. 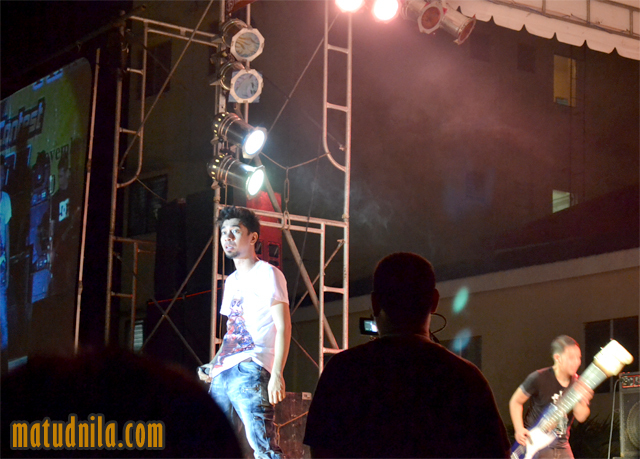 Rocksteddy, Brownman Revival and Street Beat was there to lead the excitement. 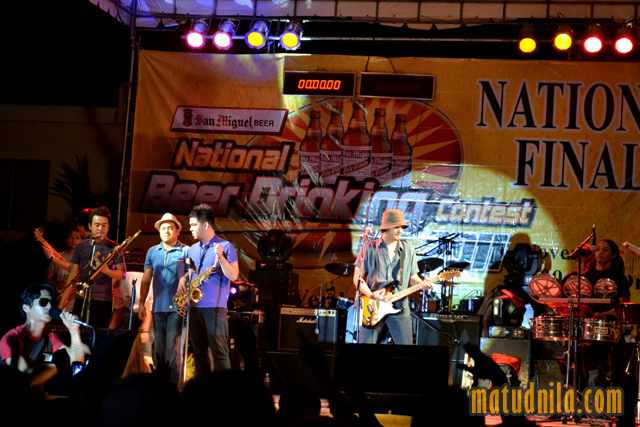 The nationwide SMB beer drinking contest officially kicked off last May early this year. The 13th San Miguel Brewery Beer Drinking Contest Schedule is expected to start early 2nd quarter of 2012. 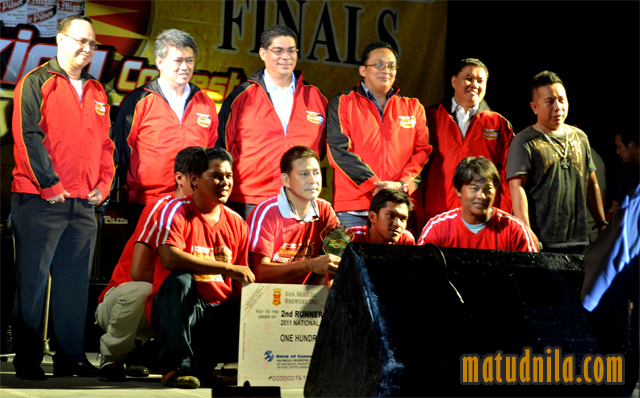 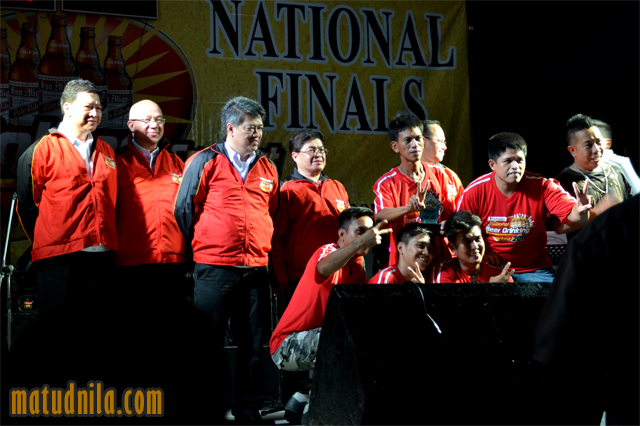 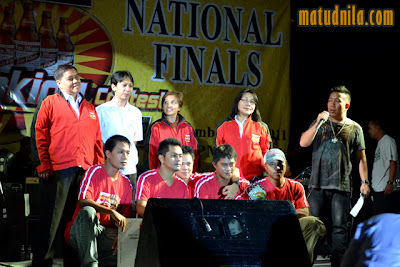 0 comments: on "12th San Miguel Beer National Finals Beer Drinking Contest Winners"